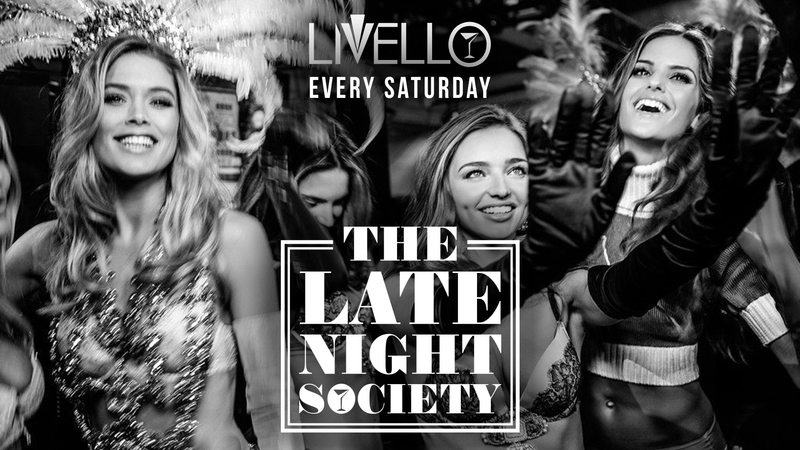 Every Saturday the 'Late Night Society' descend on Livello. Hosted by resident DJs Kenrick Chance & Doc Jnr. Free Entry - Open Till 3AM. 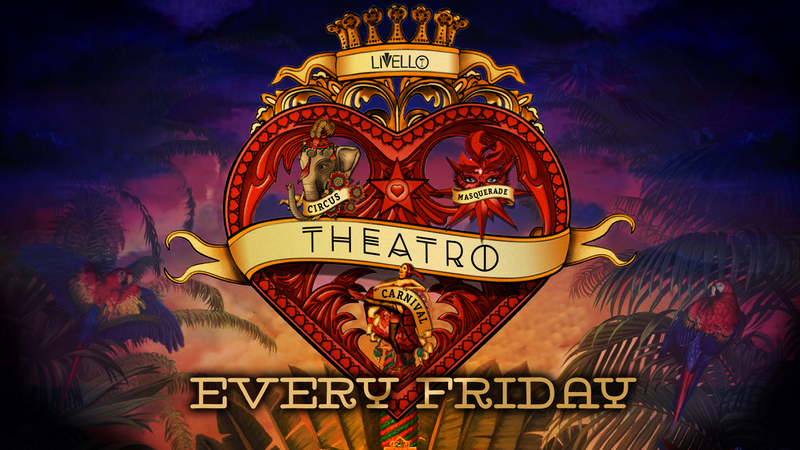 Enjoy 2-4-1 cocktails all night every Tuesday at Livello with music provided by Dawkins. Join us every Thursday for perfectly paired Gins at a discounted price!